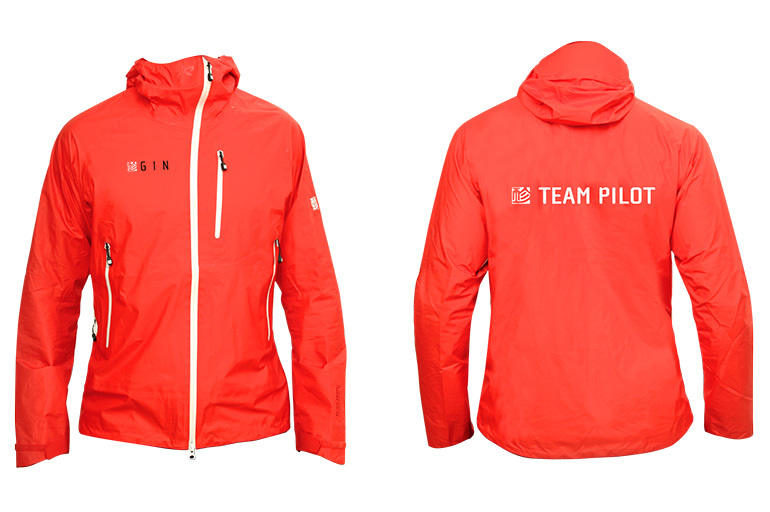 A limited edition, highly technical unlined 3-layer jacket with welded 4mm seam technology. The light stretch of the fabric, athletic cut and breathable laminate ensure comfort in the air. When not in use, the jacket can be easily rolled into its own hood and packed compactly inside your rucksack or harness.